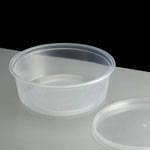 350ml microwavable deli pot and lid made from polypropylene. 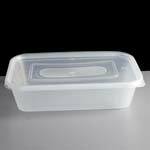 Microwave and freezer safe, these containers are ideal for larger pasta salads, soups and sauces, noodles, rice etc. 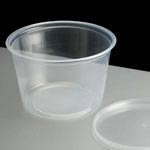 Top Width (mm): 115mm dia. 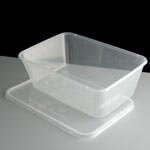 Base Width (mm): 79mm dia. 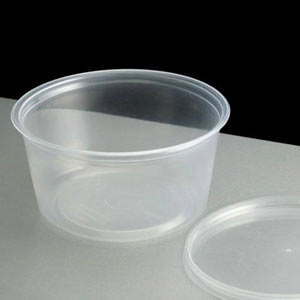 Feedback for 350ml Deli Pot Clear and Lid - Required: Pack of 50 has been compiled from 0 reviews.